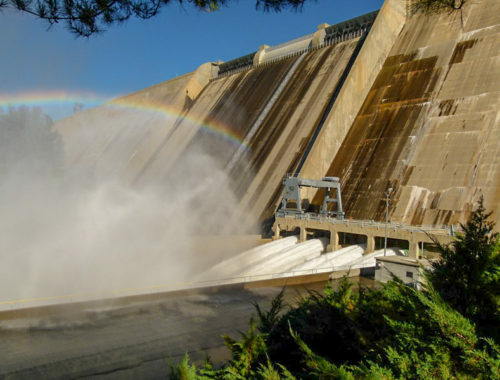 Every irrigation district manager has a story or two about a canal breaches, vehicle accidents, or personnel injuries. There will always be accidents and events beyond the control of managers, but what can be done to reduce risk and improve responses and repairs? This issue of Irrigation Leader magazine examines the experiences of several managers and the importance of having a plan. 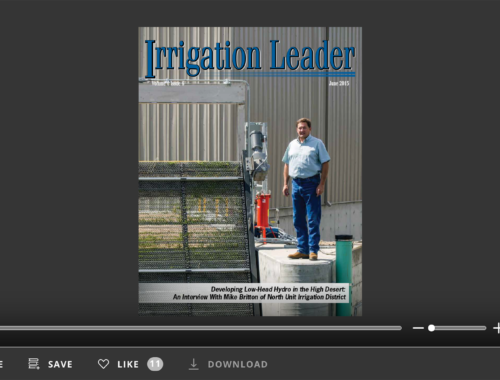 We hope you enjoy this issue of Irrigation Leader and find information and ideas that are helpful to you and your district safety operations. 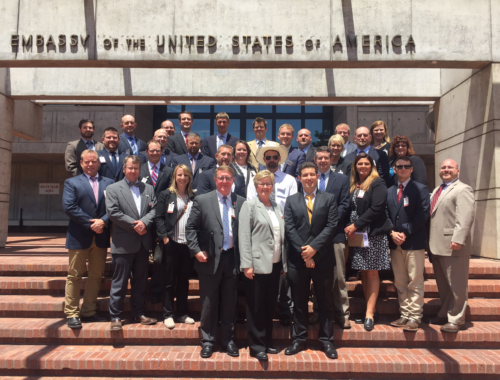 Additionally, we hope you will join us in Phoenix, Arizona, on February 1–2 for our 5th Annual Operations and Management Workshop, the theme of which is Emergency Management Plans. Please see the inside back page of this issue for more information on our workshop.